This elegant Art Deco theatre opened in 1881, financed by Richard d'Oyly Carte, who had banked a fortune from Gilbert and Sullivan's operettas. 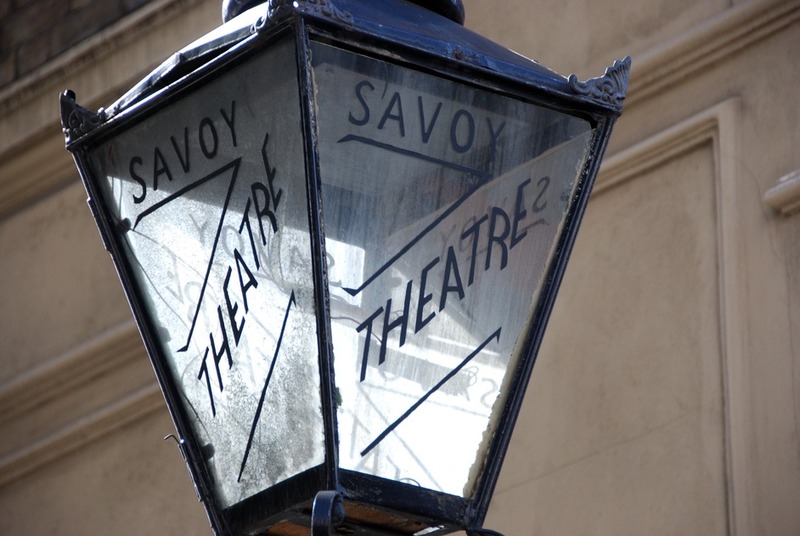 The Savoy Theatre was originally meant to be a showcase for opera, but it was not a success. In the 1950s onwards, the Savoy did much better with Agatha Christie's The Spiders Web and Alibi For A Judge. Recent hits have include a revival of Noel Coward's Blithe Spirit. Celebrate the music and life of Whitney Houston, with Brit School Champion Shanice Smith. Follow three decades of hits including I Wanna Dance With Somebody, One Moment In Time and more. What are the best dining options near Savoy Theatre London? Savoy Theatre gyms, sporting activities, health & beauty and fitness. The best pubs near London Savoy Theatre. Savoy Theatre clubs, bars, cabaret nights, casinos and interesting nightlife. Where to have your meeting, conference, exhibition, private dining or training course near Savoy Theatre. From cheap budget places to stay to luxury 5 star suites see our discounts for Savoy Theatre hotels, including The Waldorf Hilton Hotel London from 76% off.